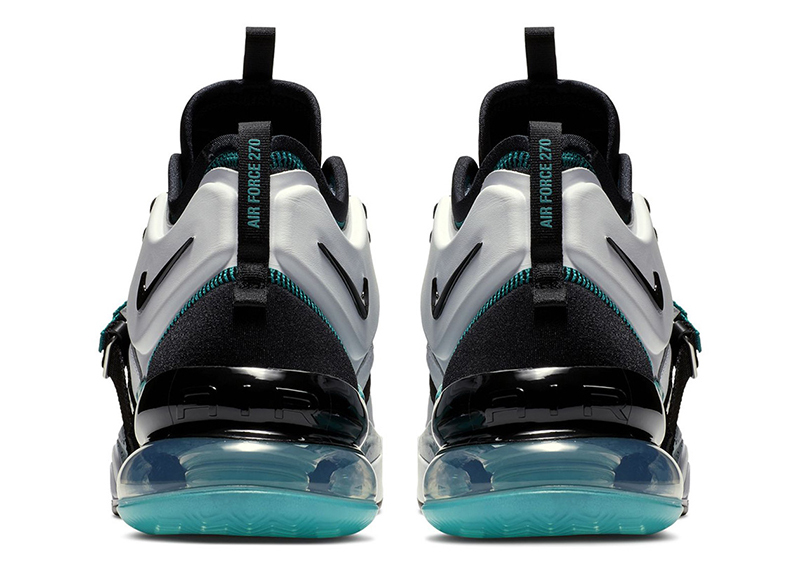 Nike‘s done a good job with their two new lifestyle silhouettes – the Air Max 270 and Air Force 270. 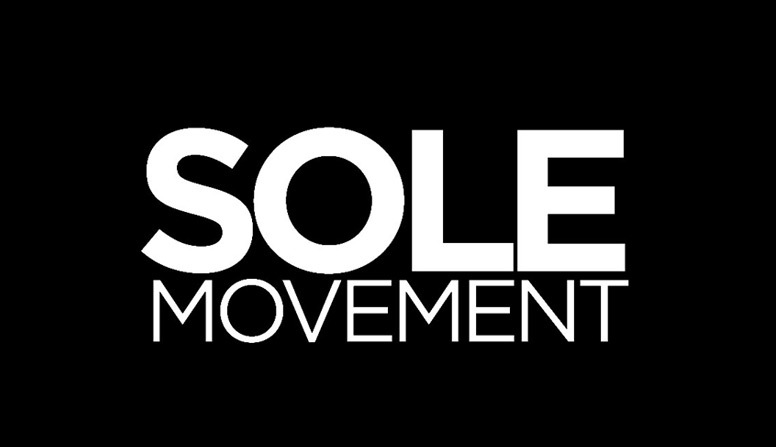 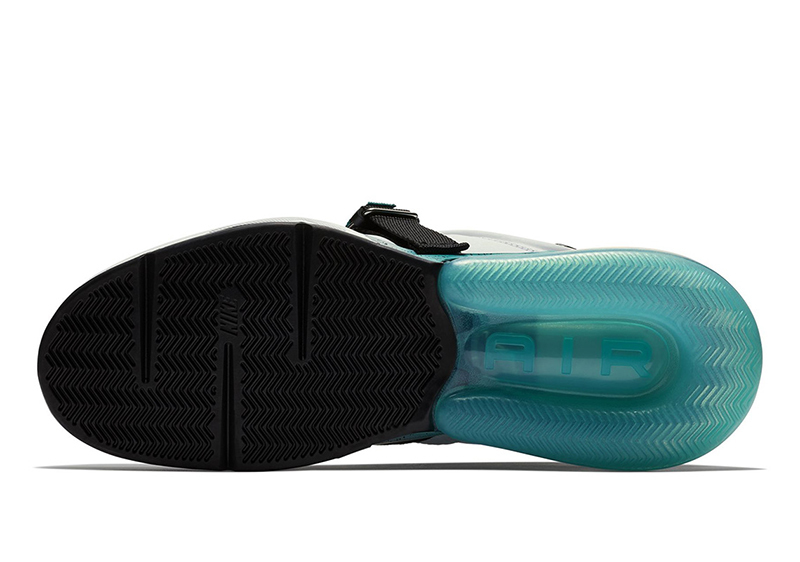 With the latter, they’ve taken familiar colorways from their archive and infused them on to the sneaker. 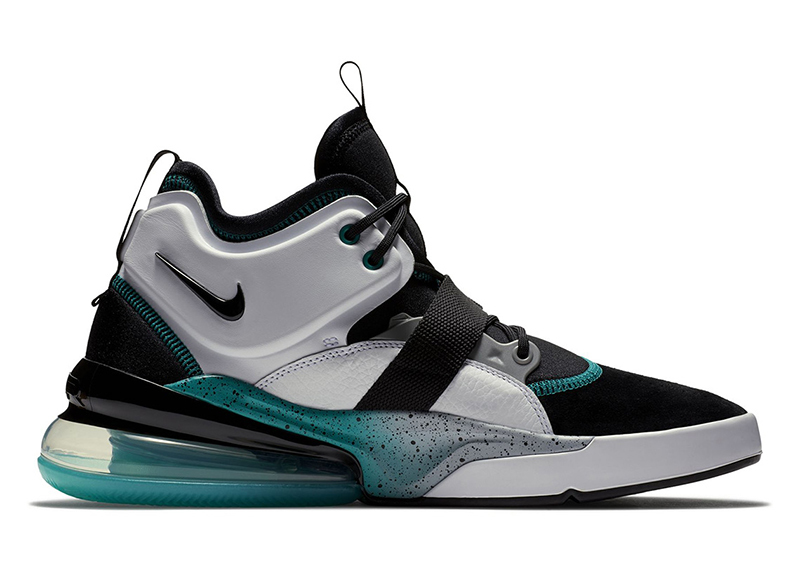 Nike took the Air Command Force‘s iconic Jade Teal hits and applied it across the 270. 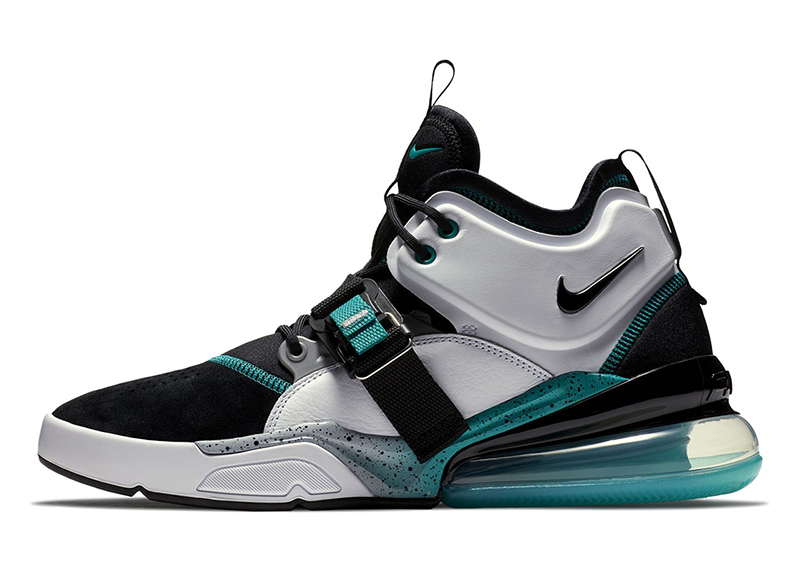 The Air Command Force’s been one of Nike Basketball’s standout sneakers and it’s refreshing to see its colors on another sneaker. 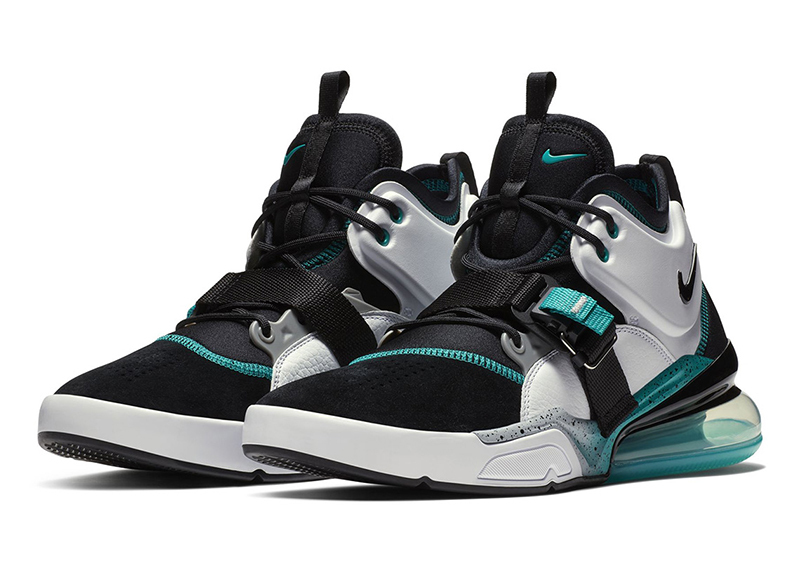 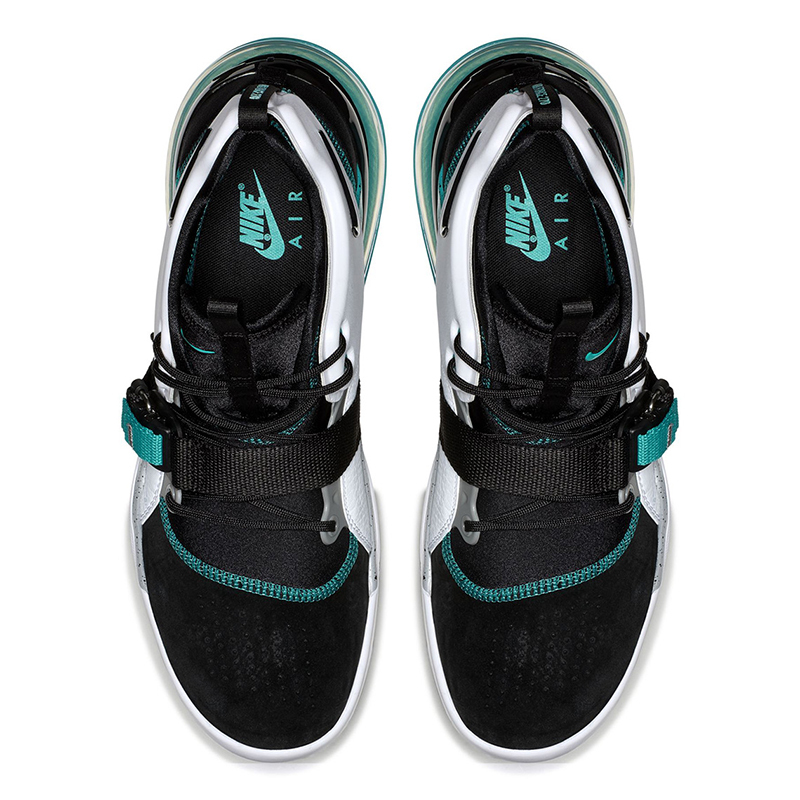 The Nike Air Force 270 is now available at Capital (UPTC/Glorietta) for Php 8,095.